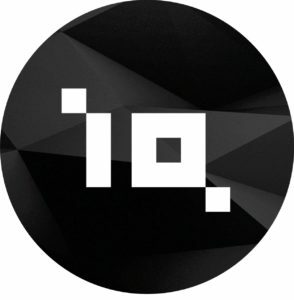 Based in the Netherlands, Web-IQ is a provider of intelligence software, aiding law enforcement, intelligence and military agencies worldwide.With more than 25 years of experience in internet related development, the company provides essential products and services in this time of cyber uncertainty. An active participant in a number of law enforcement groups such as the VGT (Virtual Global Taskforce), Web-IQ strives to be an intelligence partner rather than only a supplier.Web-IQ’s DarkCloud service provides access to the world’s most unique Darknet dataset to analysts and investigators worldwide using the Voyager intelligence platform. This year, Web-IQ extends the DarkCloud beyond the Darknet by launching support for searching, insights and alerting in public Telegram channels. Web-IQ's DarkCloud service provides access to the world's most unique Darknet dataset to analysts and investigators worldwide using the Voyager intelligence platform. This year, Web-IQ extends the DarkCloud beyond the Darknet by launching support for searching, insights and alerting in public Telegram channels.